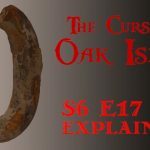 Let’s take a look at Season 4, Episode 13 of the History Channel’s TV series The Curse of Oak Island, entitled One of Seven. The episode begins at the Money Pit area, where contractors are excavating Borehole T1- Oak Island Tours Inc.’s third shaft in the area- with a hammergrab. There, contractor Andrew Folkins of Irvine Equipment Ltd. informs Rick Lagina and Craig Tester that they have dug the shaft to a depth of 72 feet, and are encountering significantly less water than they had encountered in Borehole V3, located a mere four feet away, at that particular depth. 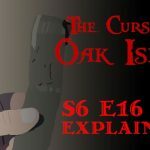 The narrator suggests that perhaps the Oak Island team has been successful in avoiding the infamous flood tunnels that have plagued Oak Island treasure hunters for centuries. Craig Tester suggests that Knight and Aldarrab’s interpretation of La Formule is a good one, but that too many of the symbols are missing (it appears as if the material on which La Formule was initially inscribed had worn away at certain sections, leaving the message fragmented and incomplete) for him to concede that their interpretation is, without a doubt, entirely accurate. Doug Crowell and Marty Lagina then suggest that, if Knight and Aldarrab’s interpretation is indeed accurate, or mostly accurate, then the message on La Formule warns treasure hunters not to dig past the 90 foot stone, but rather to tunnel away from the 90-foot level at an angle towards some sort of chamber. 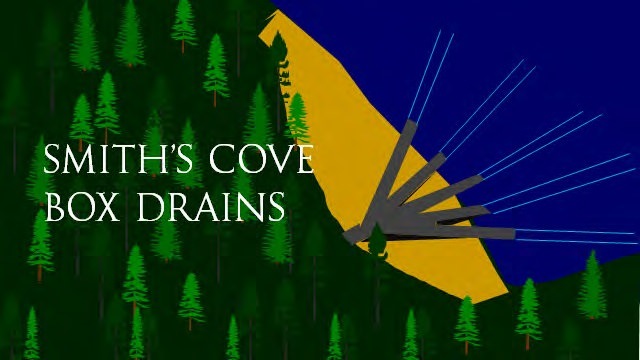 Rick then suggests that the “FIVE HUNDRED TWENTY TWO FEET” might refer to Smith’s Cove box drains, which are believed to be located 520 feet east of the Money Pit. The narrator then explains that Zena Halpern, who introduced La Formule in Season 4, Episode 1, told the team off-camera that La Formule was, according to a note written at the bottom, but one of seven similar documents. Rick Lagina then suggests that the team ought to try to find the other six pieces of La Formule puzzle. All agree, and with that the meeting is ended. Later, Rick Lagina, Jack Begley, Dan Henksee, and archaeologist Laird Niven meet at Smith’s Cove, around which, in the previous episode, a cofferdam was successfully erected. With the help of heavy equipment operator Billy Gerhardt, the team digs into a particular section of the Cove prescribed by Dan Henskee. Immediately, Gerhardt’s shallow hole fills with water, which Dan Henskee suggests is not seepage from the ocean. After pumping the water out and digging further, the team uncovers what appears to be a layer of carefully-placed beach stones- one of the layers of the Smith’s Cove filter purportedly discovered by the Truro Company in the mid 1800’s. Unfortunately, they are unable to further excavate this section due to the presence of a large boulder, which’s removal, Gerhardt maintains, would compromise the structural integrity of the cofferdam. 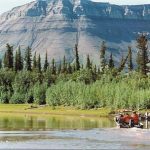 The team agrees to postpone their Smith’s Cove excavations until the area contained within the cofferdam is drier and more structurally sound. The boxdrains on Smith’s Cove. That night, Rick Lagina and Charles Barkhouse meet in the War Room with local property owner and treasure hunter Gary Clayton. 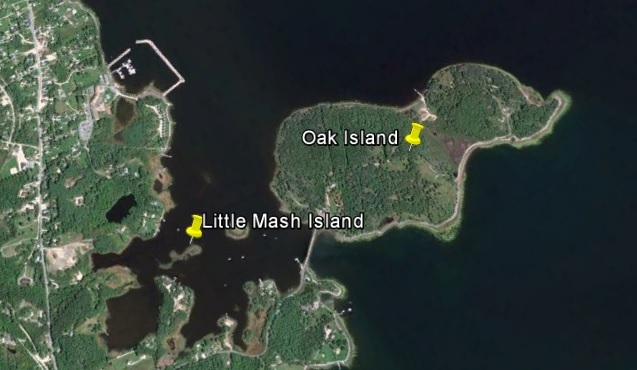 The narrator explains that Clayton, who hails from Arizona, owns Little Mash Island, a tiny island located a short distance from Oak Island. When prompted by Rick, he declares, “Friend, I brought you the key that unlocks the door to your dreams.” The narrator then explains that Clayton, upon purchasing Little Mash Island in 1988, conducted a series of surveys, drilling operations and excavations there on a hunch that it might have a connection with Oak Island. Clayton then explains to Rick and Charles that his investigations on Little Mash Island have led him to believe that a tunnel runs from his island, beneath the sea floor, to Oak Island. Clayton then explains that he is in the possession of some sort of undisclosed technology which can accurately map out underground caverns and voids. 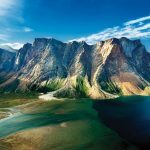 This technology, he claims, enabled him to discover a 63-foot-long foot-shaped void located 231 feet beneath Little Mash Island. 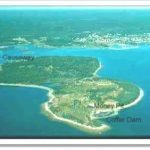 When prompted, Clayton outlines his believe that Oak Island and Little Mash Island’s underground workings can be attributed to Admiral George Anson, an 18th Century British Royal Navy officer perhaps most famous for his circumnavigation of the globe in the 1740’s. The narrator then explains that, according to legend, the Royal Society- an English scientific society with alleged ties to Rosicrucianism, Freemasonry, and the Knights Templar- entrusted Anson with “a vast, priceless treasure”, and “revealed a coded map [to him] that relied on constellations, and which was based on navigation calculations made at the Royal Greenwich Observatory under a commission by King Charles II in 1675.” According to Clayton’s theory, Anson’s circumnavigation of the globe in the 1740’s was really a mission to follow the Royal Society’s celestial map to a location in the New World, and to bury the treasure there. 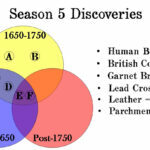 The narrator remarks that this theory is compatible with metal detection expert Gary Drayton’s Oak Island discoveries in Season 4, Episode 8. Clayton goes on to explain that his underground mapping of Little Mash Island apparently revealed the presence of underground chambers which contain tables, cups, altars, Maya calendars and codices, a tomb, several hundred tons of gold bullion, and other unidentifiable objects. He then offers to serve as a consultant for Oak Island Tours Inc. in exchange for “15% of anything [found] using [his] information for one year.” Rick agrees to discuss Clayton’s offer with Marty, Craig Tester, and Dan Blankenship. With that, the meeting is ended. Later, the Oak Island team gathers at the Smith’s Cove cofferdam. There, they analyze the layer of beach stones they have dug into and debate whether or not they were placed there by man. 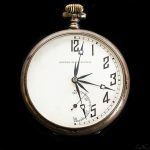 As they examine the stones, veteran treasure hunter Dan Blankenship arrives on the scene and suggests that the find bears characteristics of a French drain, a trench filled with rocks designed to redirect surface water away from an area. Unfortunately, the team is still unable to further excavate in the direction they would like to, due to the risk of compromising the integrity of the cofferdam. The team, satisfied that they may have discovered original workings, agrees to terminate the Smith’s Cove search for the season. Later that day, Rick Lagina and Craig Test pay a visit to the Money Pit area, where Borehole T1 is being excavated. As they watch, a hammergrab emerges from the caisson bearing old, hand-cut oak timbers. 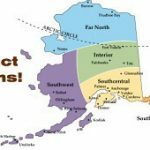 The contractors inform the treasure hunters that the timbers came from a depth of 102 feet, Craig Tester speculates that the wood might have come from a lateral searcher tunnel. 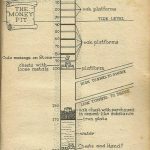 At the 105-foot depth, the hammergrab brings up a small oak log or branch, reminiscent of the oak logs said to have comprised the platforms in the original Money Pit. Rick and Craig agree that they ought to test the wood to see if it predates the Money Pit’s 1795 discovery. 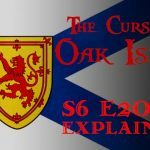 In this episode of The Curse of Oak Island, researcher Gary Clayton informs Oak Island Tours Inc. of his theory that Oak Island’s underground structures are the work of celebrated 18th Century English naval officer George Anson. 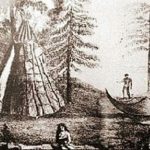 He suggests that Anson, during his famous circumnavigation of the globe in the 1740’s, deposited a treasure on Oak Island at the behest of London’s Royal Society. George Anson was born in Shugborough Hall- a manor in Staffordshire, England- on April 23, 1697. In 1712, 15-year-old Anson entered the British Royal Navy. At that time, most of Europe was embroiled in the War of Spanish Succession, a conflict in which the Holy Roman Empire (and its allies, the Grand Alliance: England, Portugal, Hapsburg Spain, and the Dutch Republic) and France (and its allies: Bourbon Spain and Bavaria) fought to put and keep, respectively, their preferred royal candidates on the Spanish throne. During this turbulent period, teenage Anson got his first taste of Navy life, a life which he would pursue to the fullest. 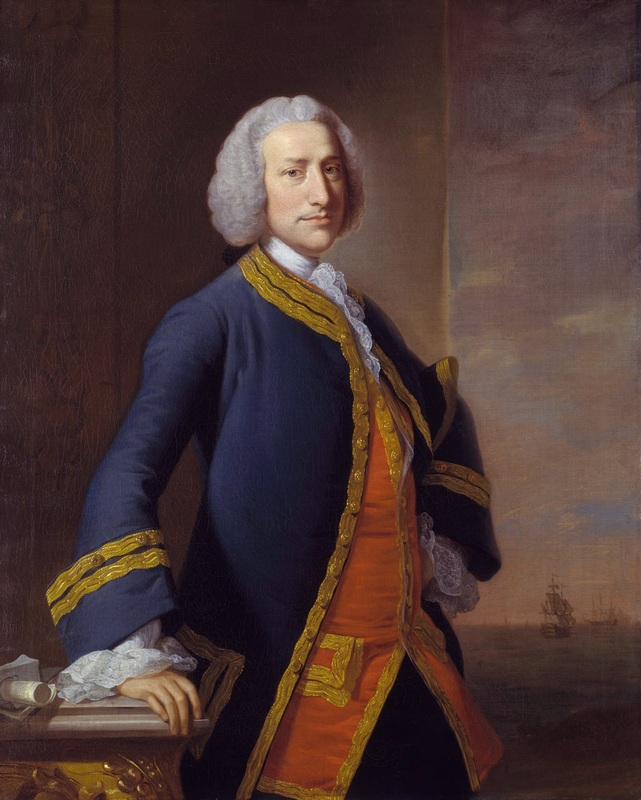 Anson continued to serve in the Royal Navy after the war was over, earning a promotion to lieutenant in 1716. That same year, he was transferred to England’s new Baltic Fleet, aiding Russian Tsar Peter the Great in his Great Northern War against Sweden in the frigid Baltic Sea. Anson served in the Baltic Fleet for two years before being deployed to the Mediterranean, where Philip V, King of Spain, had just invaded the islands of Sicily and Sardinia (which he had lost in the War of Spanish Succession and hoped to regain). 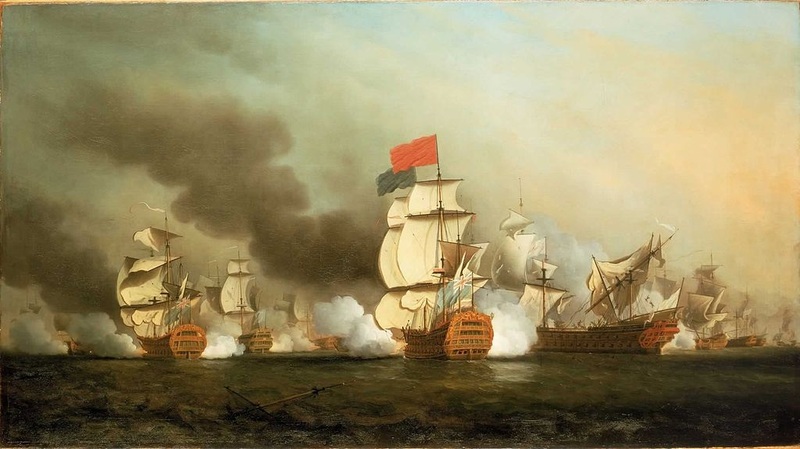 Under the command of Admiral George Byng, Anson and the British fleet attacked the Spanish fleet off Sicily in the Battle of Cape Passaro, a battle which would touch off the War of the Quadruple Alliance (fought between Spain and the Quadruple Alliance (the Holy Roman Empire, Great Britain, France, and the Dutch Republic)). In 1722, two years after the war, Anson was promoted to commander, given command of the HMS Weazel, and tasked with suppressing smuggling between Britain and Holland. He carried out his task quickly and efficiently, and was rewarded with a promotion to post-captain. In the ensuing years, he climbed the ranks of the Royal Navy, eventually earning the rank of commodore. His various duties included protecting trans-Atlantic convoys from South Carolina; patrolling the English Channel; patrolling the West African coast; and attacking Spanish holdings in South America during the War of Jenkins’ Ear (a conflict between Britian and Spain, which was precipitated by the amputation of British merchant captain Robert Jenkins’ ear at the hands of the Spanish West Indies Coast Guard). 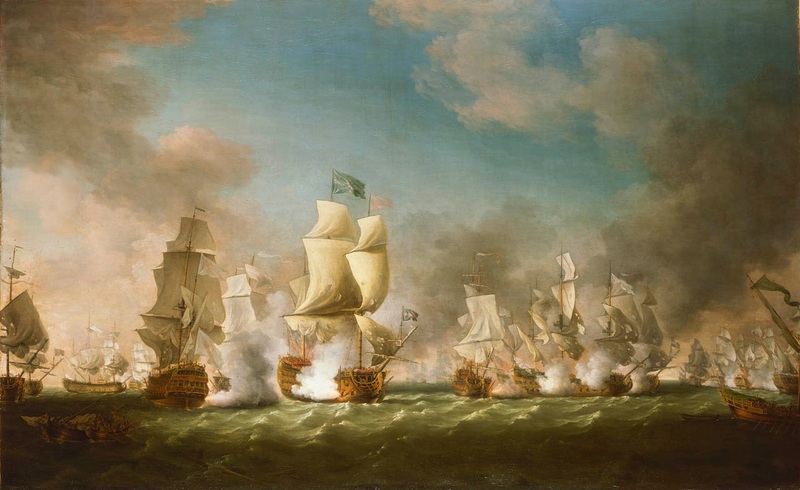 In 1740, during the War of Jenkins’ Ear, Commodore Anson was given command of six warships, 1354 sailors, and five hundred troops of questionable quality (half of them comprised of sick, old, and wounded soldiers from the Royal Hospital Chelsea (an English veterans’ hospital), and the other half consisting of green, untrained marines), along with instructions to cross the Atlantic, round Cape Horn (the southernmost tip of South America), sail north up South America’s west coast, and attack the Spanish port cities of Callao (Peru), Lima (Peru), and Panama. 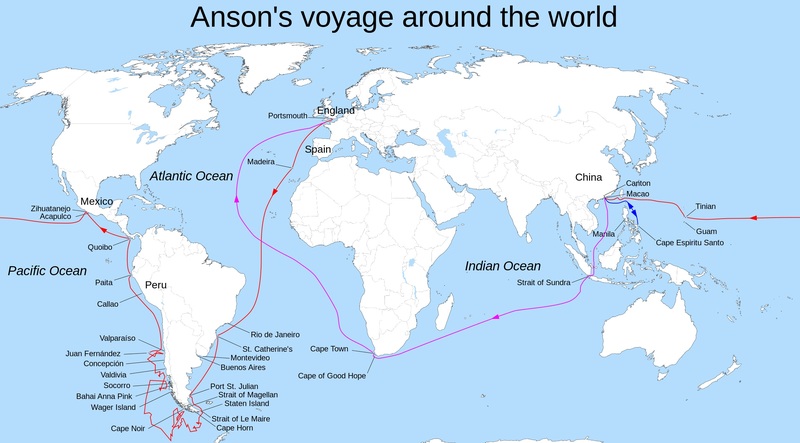 Anson’s voyage across the Atlantic was a nightmare. After narrowly avoiding a squadron of Spanish warships near the Portuguese island of Madeira, Anson’s crew was ravaged by typhus (a disease transmitted by lice) and dysentery. 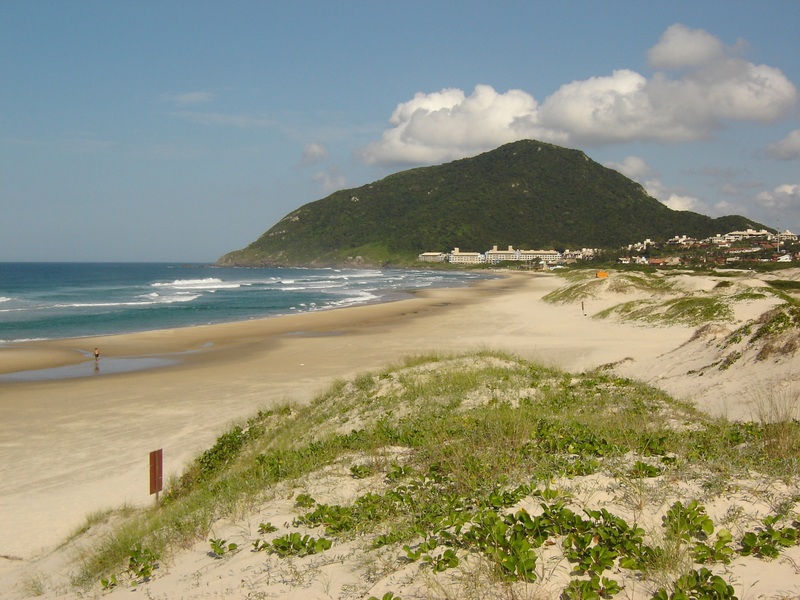 Upon reaching Santa Catarina Island off the southern coast of Brazil, the squadron stopped to take on firewood, fresh water, and provisions, to purge the ship of vermin, and to make some much-needed repairs. During this time, Anson’s already-sick crew was plagued by mosquito-borne malaria. By the time the squadron was ready to set sail again, scores of crewmen had succumbed to sickness. After evading Spanish warships near the eastern mouth of the Strait of Magellan, Anson and his men stopped at the natural harbour of Puerto San Julian. 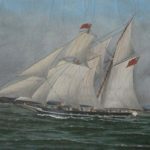 After resting some time the squadron continued down the coast and around Cape Horn, battling storms, icebergs, unknown ocean currents, and scurvy in the process. By the time they reached the Pacific Ocean, hundreds of sailors had died, two ships had turned around, and a third ship had wrecked on an island off the Chilean coast, where its crew mutinied. Anson’s remaining crew stopped at the Juan Fernandez Islands, where they recovered their health and repaired their ships. During this time, they captured a number of unsuspecting merchant vessels, appropriating their bullion and imprisoning their crew. An Irish crew member of one of these newly captured merchant vessels informed Anson that a Spanish ship bound for the town of Paita, Peru, had spotted Anson’s ships not long before. Anson decided to attack the town immediately, and succeeded in capturing it almost completely without bloodshed. 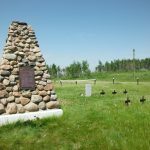 After stripping the town of its wealth, Anson burned it to the ground, with the exception of two churches. 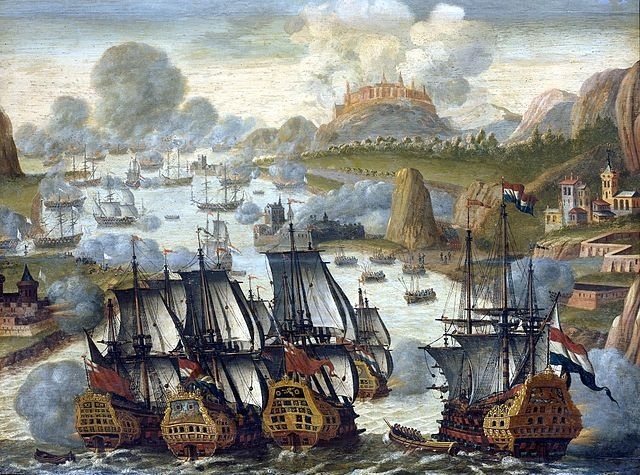 He also sank the Spanish vessels in the town’s harbour. Hoping to capture a Manila galleon- a Spanish treasure galleon richly-laden with Ming Chinese goods, which regularly hauled its precious cargo across the Pacific, from Manila (Philippines) to Acapulco (on the west coast of Mexico)- Anson and his crew headed west. A short distance into their journey, they began to suffer from scurvy and serious ship leaks. By the time they made it to the tropical isle of Tinian (one of the Mariana Islands), about nine men, on average, were dying each day. After recovering on Tinian, Anson and his crew set out for the Portuguese trading port of Macau, China (although Manila galleons typically departed from Manila, Anson reasoned that the next convoy would likely go by way of Macao, as the Spanish were now aware of his presence). Anson reached Macau without incident, and, after encountering some difficulties with the Chinese authorities, had his one remaining ship completely repaired. When the repairs were complete, Anson and his crew headed south in search of a Manila galleon. 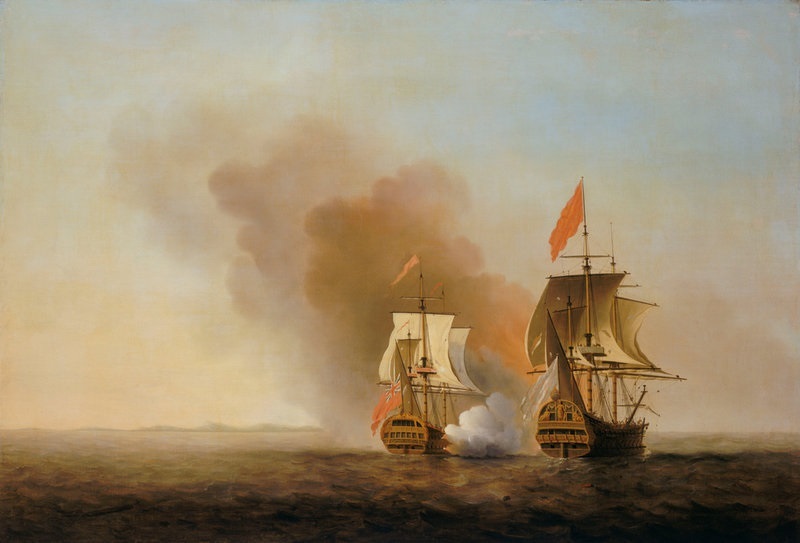 By chance, the British sailors stumbled upon a Spanish galleon, called Nestra Señora de Covadonga, en route to Manila. After Anson and his crew mercilessly bombarded the vessel with cannonballs, grapeshot, and carefully aimed musket balls fired from marksmen stationed in the masts, the Spanish surrendered. 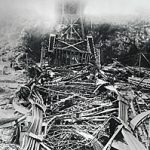 The British boarded the ship, discovering the gruesome product of their barrage on deck, and millions of pesos-worth of Acapulco silver in the cargo hold below. 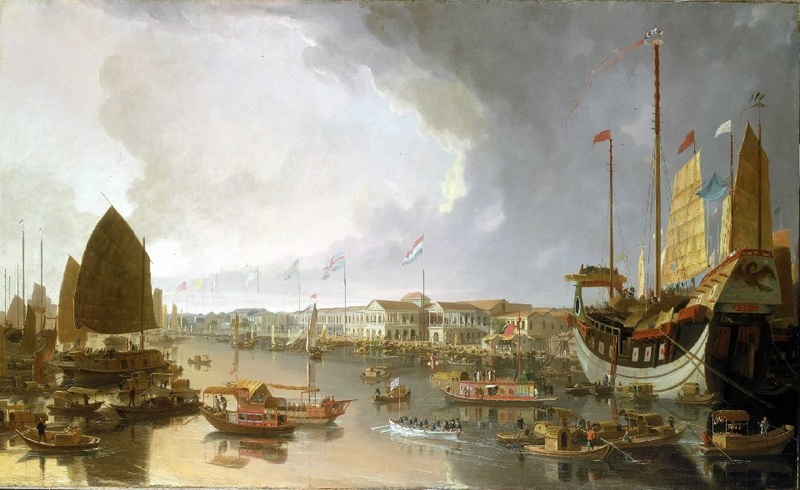 After appropriating Nuestra Señora de Covadonga and its incredible argentic cargo, Anson made brief stops in Macao and Canton before sailing south to the Indonesian islands of Sumatra and Java. From there, he sailed east to Cape Town, South Africa, around the Cape of Good Hope, north up the west African coast, and around Spain to England, successfully completing his circumnavigation of the globe. 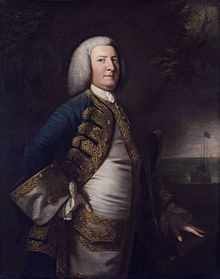 He presented his plunder to King George II, and was subsequently promoted to admiral. Although the silver of the Manila galleon made Anson, his crew, and King George II fantastically wealthy, it came at a tremendous price; of the 1,854 men who initially set out with him from England, only 188 returned. Anson went on to serve in the Austrian War of Succession, winning a major victory at the First Battle of Cape Finisterre. He was subsequently elevated to the peerage as Lord Anson, and made First Lord of the Admiralty. Following that, he thwarted several French invasion attempts, and led the British Royal Navy to victory in the Seven Years’ War. 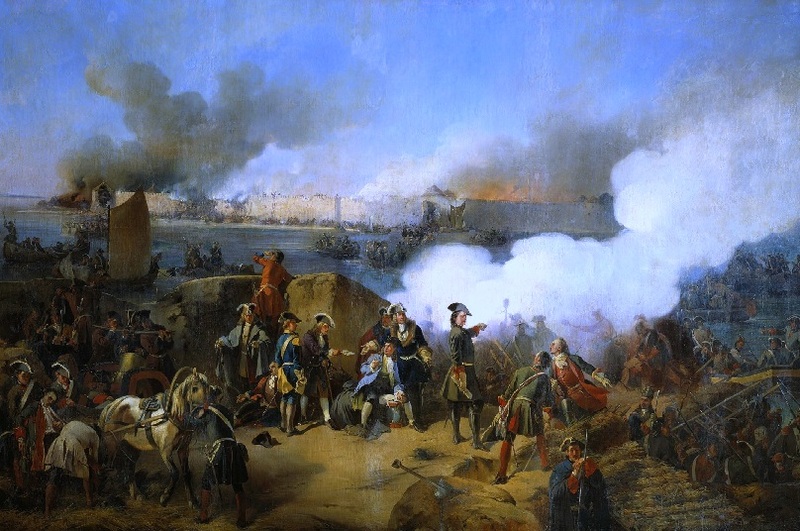 Among the Royal Navy’s major victories during the Seven Years’ War was the Battle of Havana (1762; See Season 4, Episode 8), an event which Anson personally orchestrated. Anson was promoted to Admiral of the Fleet on July 30, 1791. Roughly a year later, he died. It is interesting to note that Shugborough Hall, the manor in which Anson was born, has a role in several prominent Oak Island theories, most notably the Rosicrucian theory espoused by Norwegian organist and amateur cryptographer Petter Amundsen. Using George Anson’s considerable, hard-won wealth, George’s elder brother Thomas made major renovations to the manor. 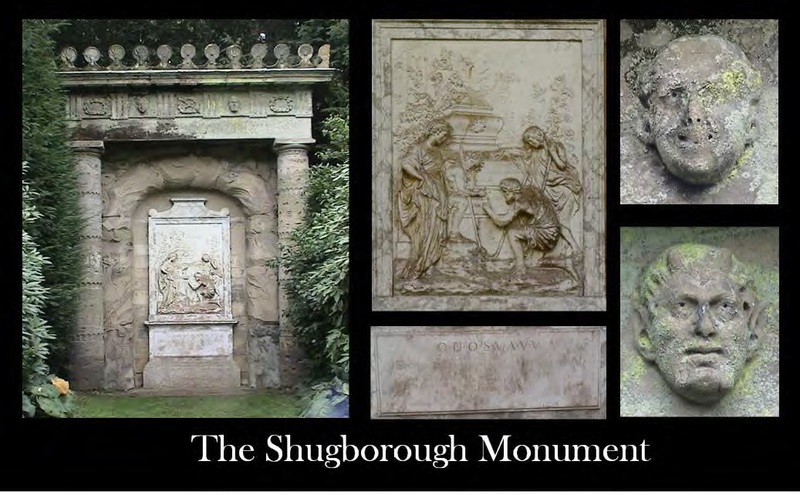 One of these renovations included the addition of eight megalithic monuments to the Shugborough House gardens. One of these monuments, called the Shepherd’s Monument, depicts a carved mirror-image relief of the painting The Arcadian Shepherds, by Nicolas Poussin, along with two strange carved heads and a mysterious cryptic inscription which has yet to be deciphered. 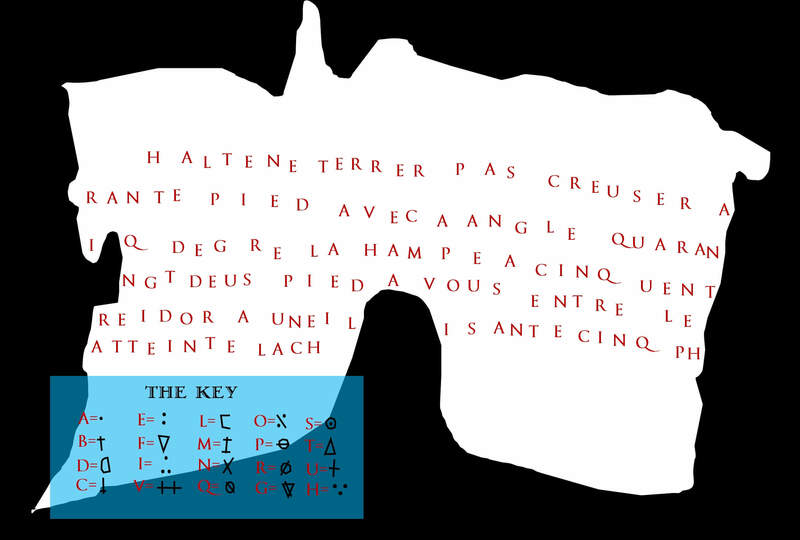 Some theorists, including Petter Amundsen, believe the Shepherd’s Monument and cryptic inscription is a coded map which leads to Oak Island. 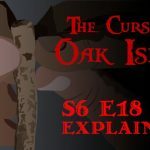 In this episode, Oak Island Tours Inc. is visited by Gary Clayton, an Oak Island theorist who owns the neighbouring Little Mash Island. 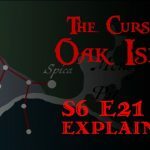 In his book The Secret Treasure of Oak Island (1978, 1988, 2004), acclaimed Oak Island researcher D’Arcy O’Connor writes that Gary Clayton, a former Baptist minister, claimed to have “solved the Oak Island mystery through the use of ciphers, mathematics, and research.” As of 2004, Clayton believed that Oak Island’s underground workings are an intricate network of tunnels constructed by the members of the Maya civilization and/or Aztec Empire “sometime between 1480 and 1520.” These tunnels lead to waterproofed, cement-lined chambers inside which, Clayton believed, the Maya and/or Aztec interred gold, silver, religious artifacts, and priceless pre-Columbian Maya codices. According to O’Connor, Clayton believed that a party of Swedes shipwrecked off the Mexican coast in the late 15th Century helped the Aztec and/or Maya people bury their treasures on Oak Island so as to save them from Spanish conquistadors. 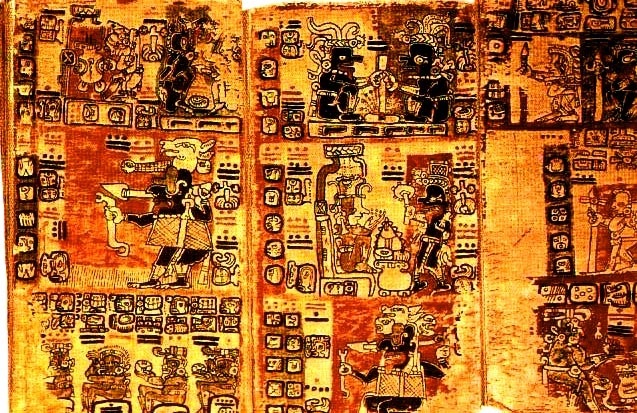 The Aztecs/Maya intended to return to Oak Island to retrieve their treasure at a later date, but were killed by the Spanish, taking the secret of the treasures’ location with them to their graves. 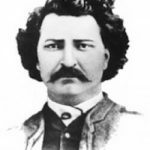 Clayton, through the use of codes and ciphers, however, believed that he had discovered the precise locations of these long-lost treasure caches. O’Connor, with whom the secretive Clayton shared some of his findings, believes that there are several problems with the Arizonan’s theory. In his book, he maintains that some of the information which Clayton used to formulate his theory is false, including the location of Borehole 10-X. 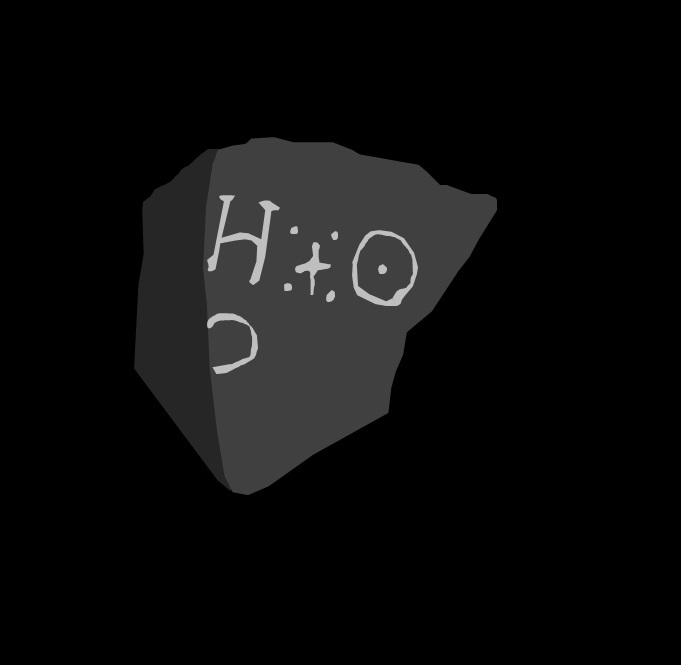 Others pieces of information from which Clayton’s theory derives include the inscriptions on the H/O stone and the 90-foot stone. Unfortunately, the only known interpretation of the inscription on Oak Island’s long-lost 90-foot stone is the Kempton inscription, which many Oak Island theorists believe to be a fabrication. 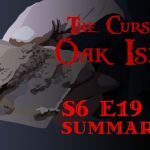 In this episode, Oak Island Tours Inc. uncovered a layer of carefully-placed beach stones beneath a section of Smith’s Cove. The Oak Island crew members were hopeful that they had located one of the layers of the legendary Smith’s Cove filter, believed to cover the Smith’s Cove box drains which funnel seawater into the Smith’s Cove flood tunnel. Veteran Oak Island treasure hunter Dan Blankenship, upon examining the beach stones, suggested that they bore a resemblance to French drains. 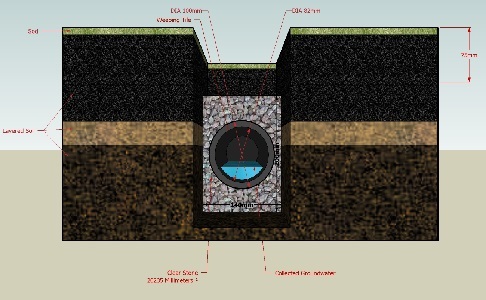 A French drain is a trench filled with rocks or gravel which directs groundwater away from an area. 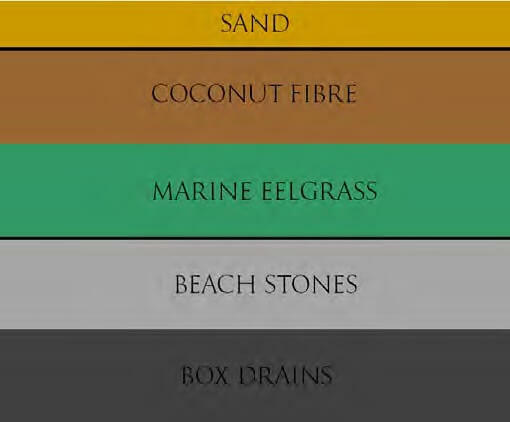 Named after American polymath Henry F. French, who first wrote about them in his book Farm Drainage (1859), French drains have been commonly employed for centuries.